A year ago, a team from Sage embarked on a cross-country road trip in an RV. Along the way they visited with customers. And, as we pointed out back then, they learned lessons from their customers. Sage is a maker of business software and services for small and medium-sized businesses. Offerings include accounting platforms, cloud-based data systems, and mobile payment solutions. While on the trip, called the Sage Listens Tour, the Sage team visited around 75 businesses that were using the company’s software. The Sage team, which included senior executives, was interested in learning from these businesses about their experience with Sage products. They did indeed learn from customers, but by the end of the journey, Sage had learned something they consider even more important. One of the lessons Sage had learned was that customer relations go beyond a customer’s interactions with your products. Sage’s Executive Vice President of Customer Experience Brad Smith said last week at the company’s big annual customer event that a business’s customer experience is more than about products. “It’s about building relationships.” It includes “what else you provide for your customers” beyond your products and paid services. But the company says reaching out to existing customers is not enough. 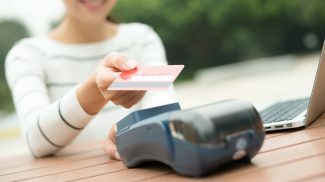 Sage is seeking to create relationships with non-customers too. For the first time at last week’s annual customer event, called Sage Summit, non-customers were invited, also. The event, which had 5,000 registered attendees, attracted “about 7% to 8% members of the public and prospects” in addition to customers and partners, said CEO Pascal Houillon. Sage’s Executive Vice President for Marketing Gabie Boko said in a briefing that acting as an advocate and forum for small business owners is one way the company hopes to add value to small businesses. Sage Summit featured 400 business-specific seminars and sessions. Customers and other small business owners were able to interact with and learn from each other. There was a “Product Garage” where they could explore various Sage software and services. Boko said another way to reach out to those who are not yet customers is through Sage’s evolving website. 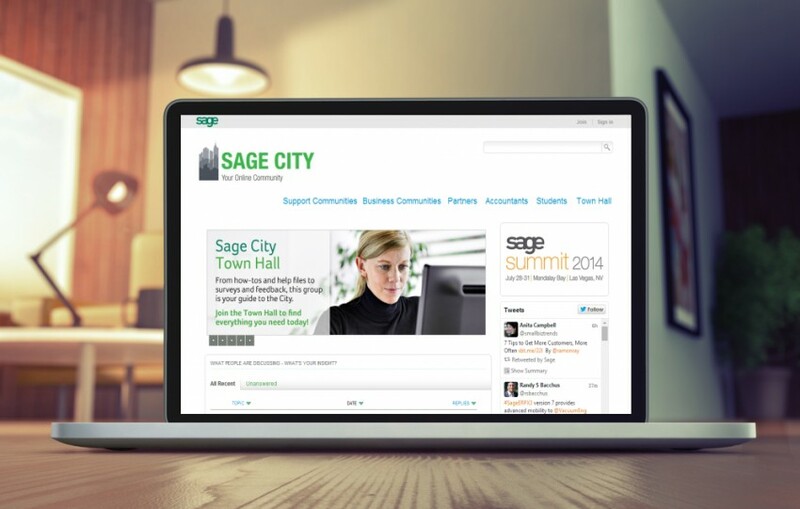 The company has created a community site for partners, customers and other small business owners, called Sage City. The company created Sage City in part to be a place where business owners can share experiences and their expertise while they learn from each other. For example, Smith says the community contains one section where small business owners can ask questions and find answers from other small business owners. After one year online, the site has more than 150,000 active members. I think that Sage is doing well in reaching out to their customers. After all, their market is the small business market so that means that by exposing their brand as much as they can, they can get more customers. Other businesses can actually learn from what they are doing. After all, it is not enough to only promote your business once. You have to do it as much as 9 times before it sticks. 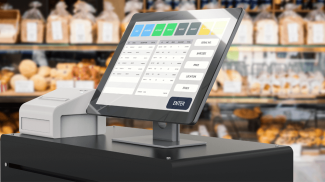 I love what Sage is doing and it’s also wise of them to get their employees interacting with real SMB owners, both customers and non-customers. Having a finger on the pulse of the SMB world they’ll know pain points and can improve their product to meet those needs.